As we have seen this year IT disasters can come from natural forces such as a hurricane or flood or from the cyber world in the form of data breaches. The best way to prepare is to do just that make sure you are prepared. 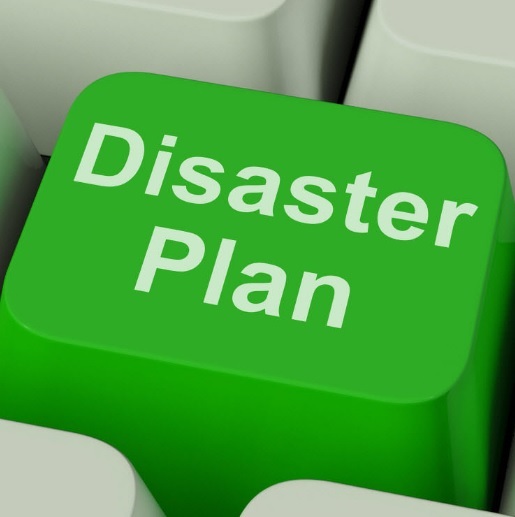 All too often disaster recovery planning is shelved for other priorities. In today’s world where customers expect 24/7 availability and your company’s data is also its lifeblood, disaster recovery planning can no longer be a secondary project. Examine your cloud options. Using cloud services even if it is just for redundancy can be a real life-saver during a disaster event. 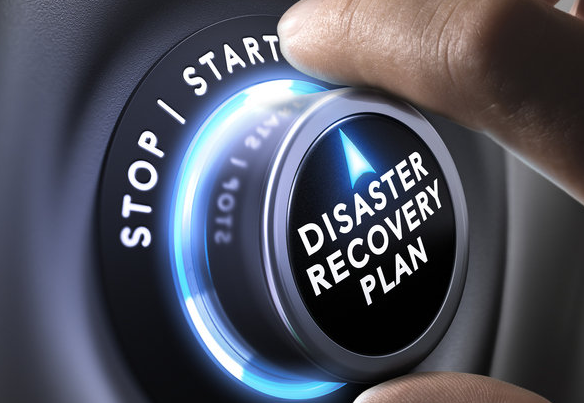 During disaster recovery planning ZDNet also recommends an examination of your network solution and capabilities. First, having network redundancy will help you mitigate risk, because you are no longer tied to just one connection. Next, segmenting your network can be a great way to contain cyberattacks to just one area of your system. Finally, make sure you are using a modern, updated firewall. Today’s IT teams have to wear many hats, but today’s IT threats demand the right expertise to mitigate risk and downtime and to protect data. 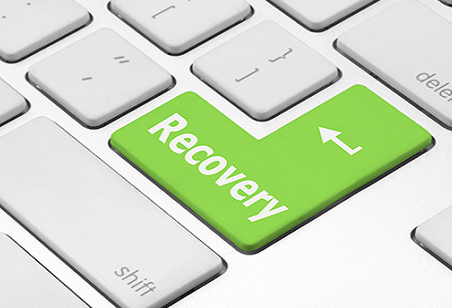 Our experienced team is here to work with you to ensure your company develops an effective disaster recovery solution.